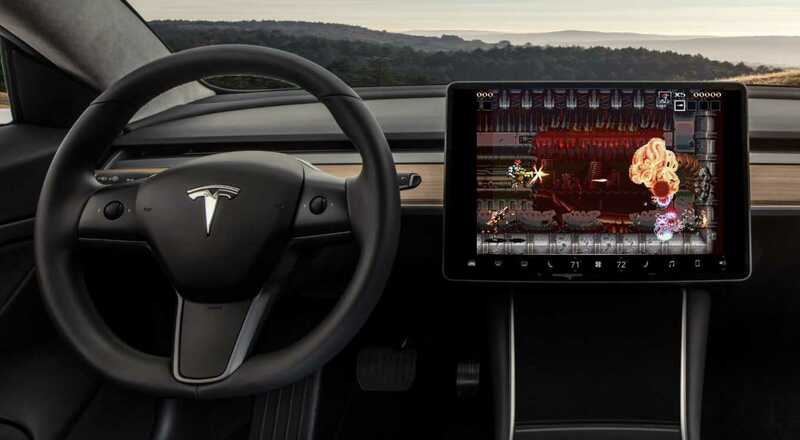 In a move befitting an avid gamer, Elon Musk entertained the idea of augmenting Tesla’s in-car TeslaAtari suite with a retro-style video game that’s set in a post-AI apocalyptic world. The official account for “Niche Gamer”, a site dedicated to unique video games around the world, engaged Musk on Twitter and expressed interest in adding “Blazing Chrome” to Tesla’s game lineup. Set to release in early 2019, this run ‘n gun shooter game’s 16-bit image quality and old-school arcade feel would be right at home with its fellow brethren. Tesla recently added classic Atari games to all Model S, Model X, and Model 3 vehicles in its latest Version 9 software update via an emulator called TeslAtari. Blazing Chrome is a quintessential video game version of Elon’s frequently aired fears about the future of artificial intelligence. In the game, players are presented with a machine-ruled world with humans playing an expendable role in a fight against their own extinction. A co-op battle to save the Earth ensues in a war zone environment meant to mimic “the golden days” of similar vintage games. In Musk’s quest to make the core of Tesla a “thing to maximize enjoyment”, the continued addition of video games is very much in keeping with that mission. His childhood passion for gaming continues to merge with his passion for electric cars, and not just through TeslAtari. In response to a fan’s suggestion on Twitter in the beginning of the year, Musk was on board with “gamifying” Tesla Supercharger stations by adding trophy prizes as visitation incentives. Tesla’s CEO has also extended his interest in robotics and passion for fun beyond the world of vehicles via his monetary contributions. In Universe, the virtual training ground released by non-profit AI research company OpenAI, artificial intelligence is taught to play video games. As a sponsor of OpenAI, using a video game environment as a development tool seems to be a natural fit for Musk’s involvement. 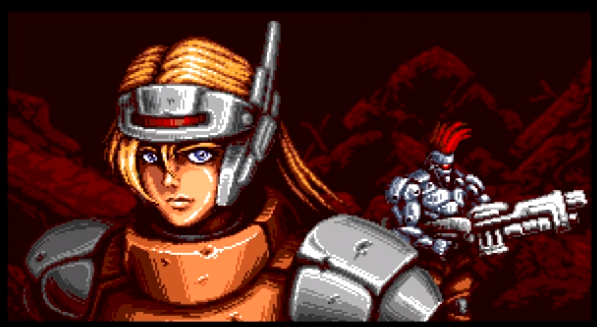 The Niche Gamer website does not own the Blazing Chrome game, however, the admin behind its Twitter account indicated that the company was in contact with the game’s developer, Joymasher. Along with its publisher, Joymasher has announced Windows PC, PlayStation 4, and Nintendo Switch as the initial release platforms. Stay tuned for a possible Tesla addition!